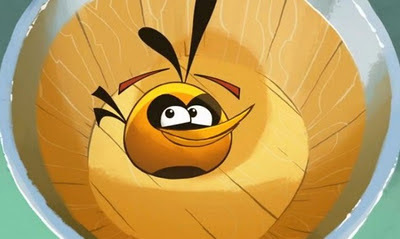 The Angry Birds Seasons 2 PC version is finally released. 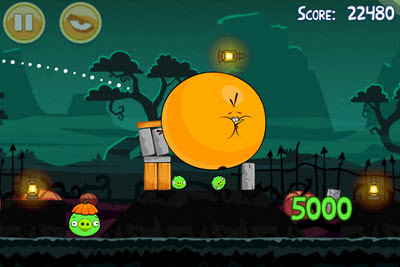 Download Angry Birds Seasons v2.0 Hamoween now for your PC or laptop. Included in this newest version of Angry Birds Seasons is the Halloween 2012 with new spooky levels plus a new orange angry bird.